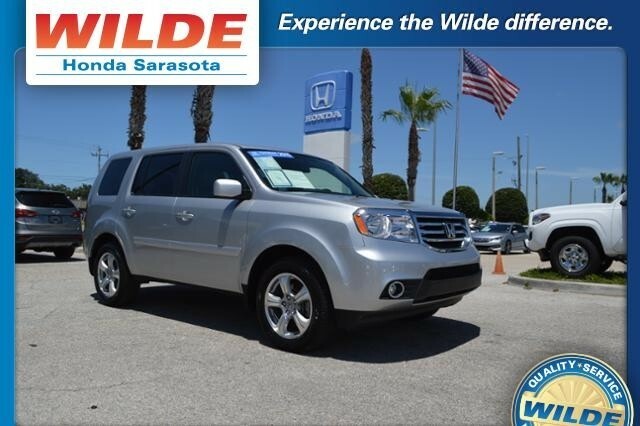 This Certified Pre-Owned 2015 Honda Pilot WAS $25,477, PRICED TO MOVE $700 below Kelley Blue Book! 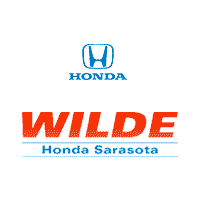 Honda Certified, CARFAX 1-Owner, Excellent Condition, LOW MILES – 33,126! 3rd Row Seat, Back-Up Camera, iPod/MP3 Input, Bluetooth, Tow Hitch, Alloy Wheels, Rear Air CLICK NOW! Reduced from $25,477. This Pilot is priced $700 below Kelley Blue Book. Third Row Seat, Rear Air, Back-Up Camera, iPod/MP3 Input, Bluetooth. MP3 Player, Privacy Glass, Keyless Entry, Steering Wheel Controls Honda EX with Alabaster Silver Metallic exterior and Gray interior features a V6 Cylinder Engine with 250 HP at 5700 RPM*. 4 NEW TIRES. Comfortable ride; roomy third-row seat; eight-passenger capacity; useful and clever storage areas. -Edmunds.com. Pricing analysis performed on 8/24/2017 for this Certified Pre-Owned 2015 Honda Pilot. Horsepower calculations based on trim engine configuration. Please confirm the accuracy of the included equipment by calling us prior to purchase.